Rachel here. 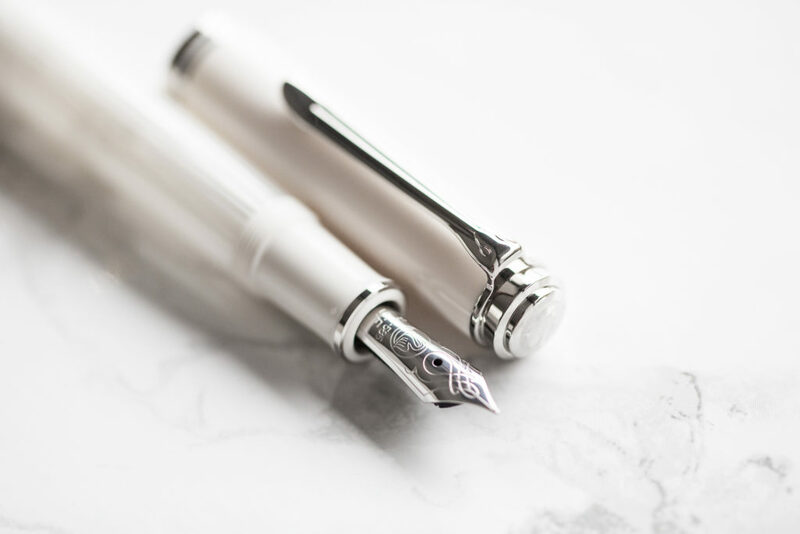 It’s been about two years since Pelikan last released a special edition in the M600/M605 series, so I was really excited to see this White-Transparent M605 version for 2017. I’m a huge fan of the M600 series. 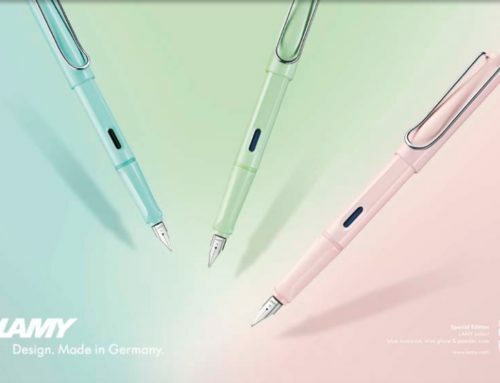 I own three in my personal collection: M600 Pink (2015 special edition), M600 Vibrant Green (2014 special edition), and the M620 Grand Place (2006 special edition), all with a broad nib. 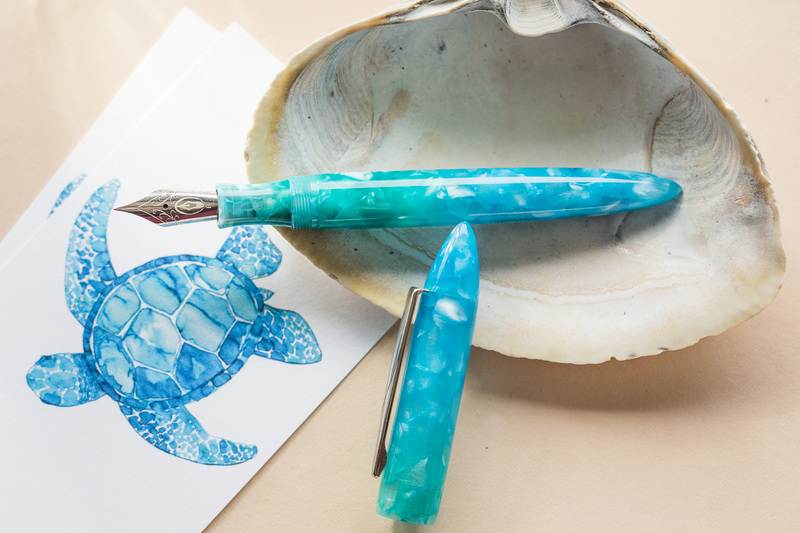 It is seriously one of my favorite pens. 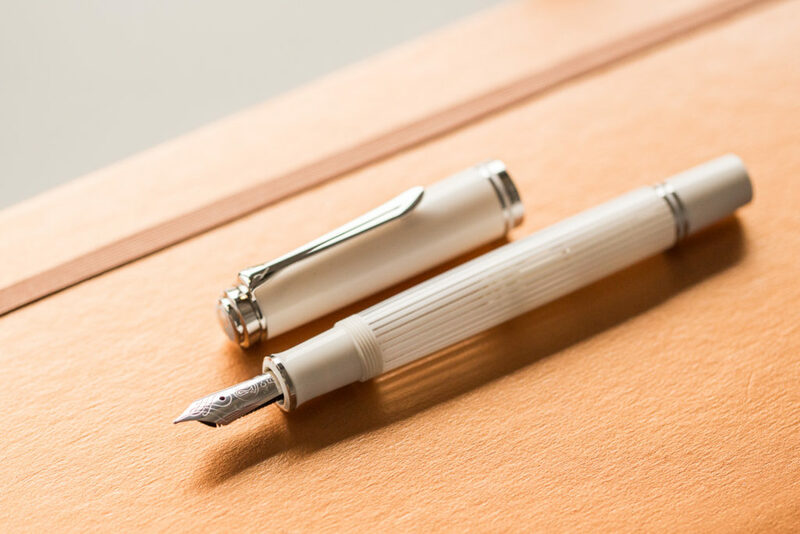 The size and weight is perfect for my average female hand size, and the 14kt gold nib writes incredibly smoothly. Especially in broad. So wet, so smooth, so good! 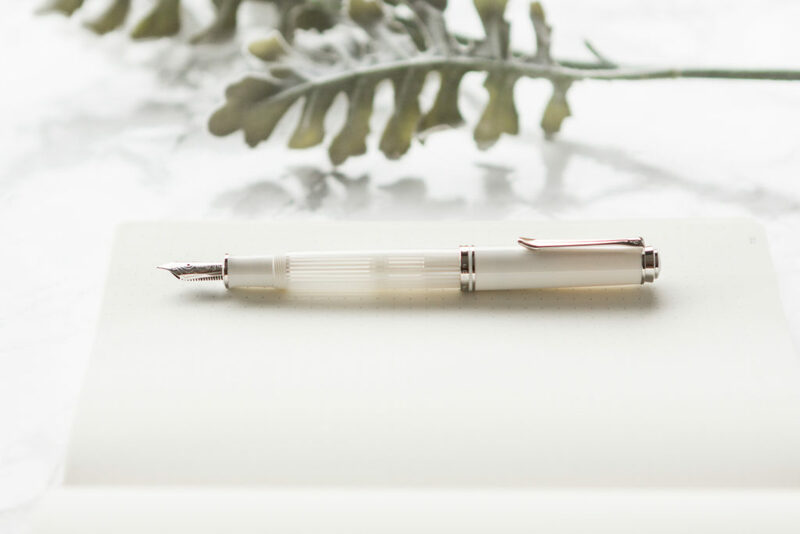 I’m not normally a fan of white pens, but there’s such an elegance to this new White-Transparent M605. It leans a little more pearl white, than a bright true white. 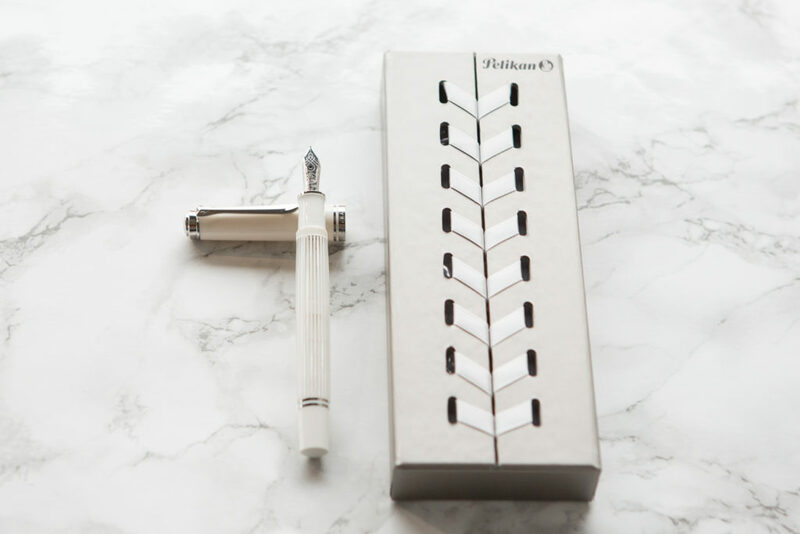 I love that Pelikan chose to pair it with palladium trim. 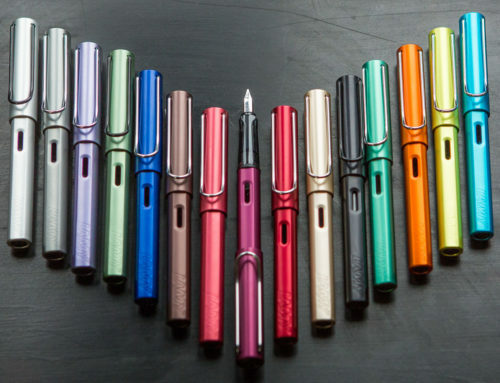 By the way, here’s a little Pelikan naming education: the silver color trim is what makes it an M605 instead of an M600. 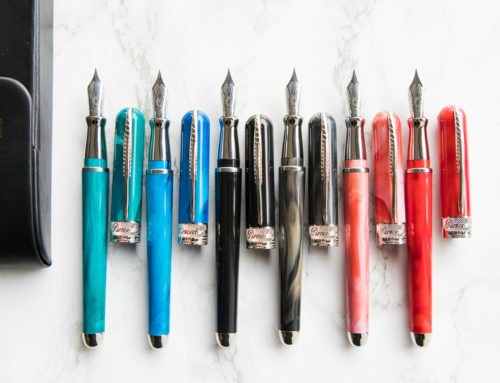 Gold trim pens end in -0, and silver trim pens end in -5. I really like the translucency of the stripes. I love being able to see my ink level, especially with piston-fill pens where I’m not always confident when I have a full fill or when I’m running low. 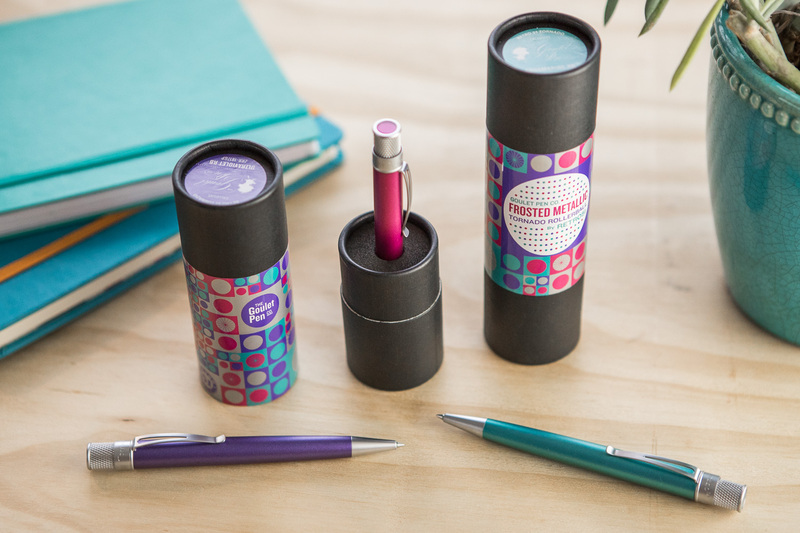 Oh, and the piston is so smooth and easy to use on this pen! What’s even more awesome is the pricing. The M600 special editions in past years used to be priced around $625 MSRP (around $500 retail) in the US. 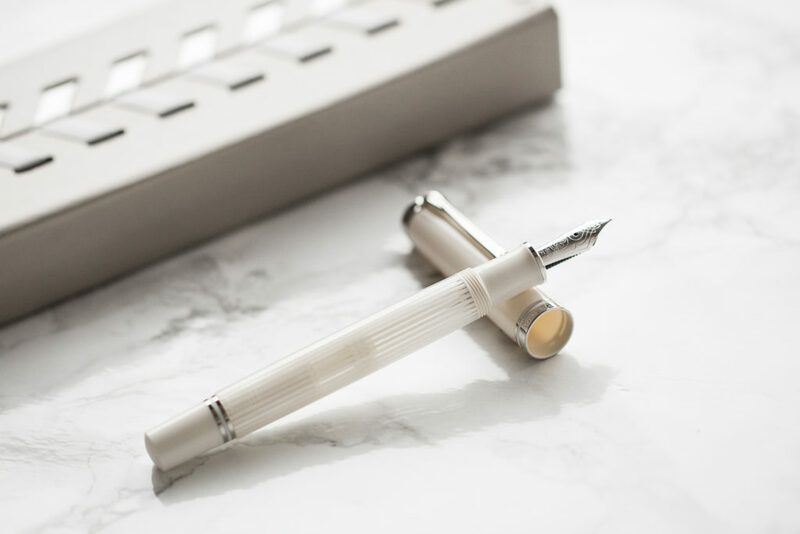 This M605 White-Transparent is priced much lower at $475 MSRP ($380 our retail price). It makes it a much more appealing and competitive option in this price range. 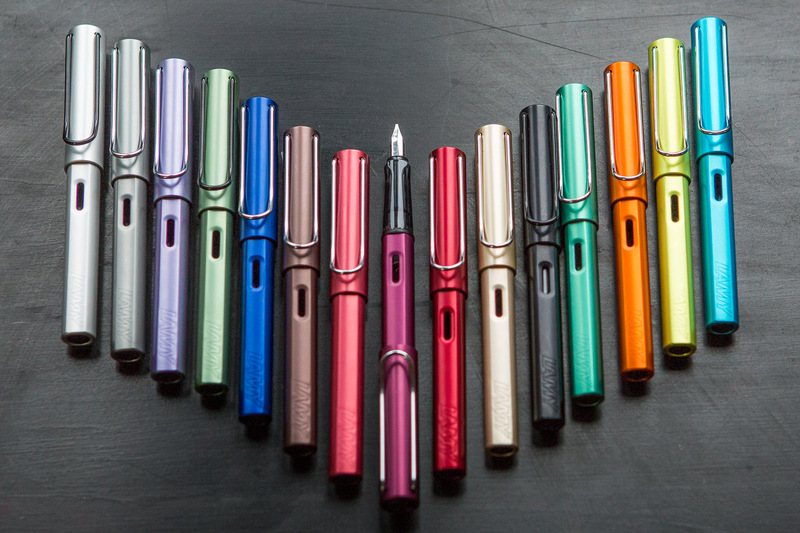 The pen box is rather unique, similar to the box that came with the M600 Pink a few years back. This one doesn’t have the lace-up ribbon, but just opens up like normal. 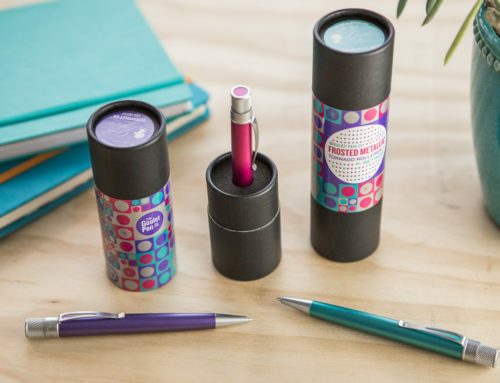 So what do you think of this year’s special edition? 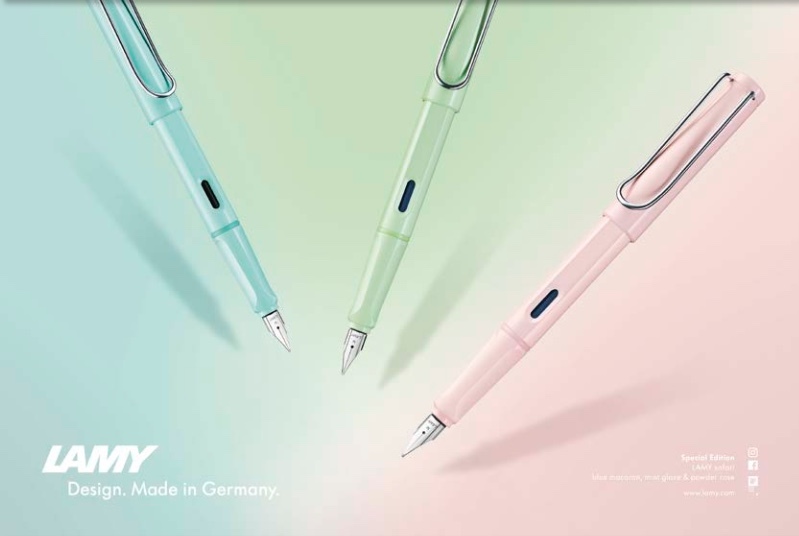 If you’re not a fan of white, what colors would you like to see Pelikan produce for the M600 series in the future? 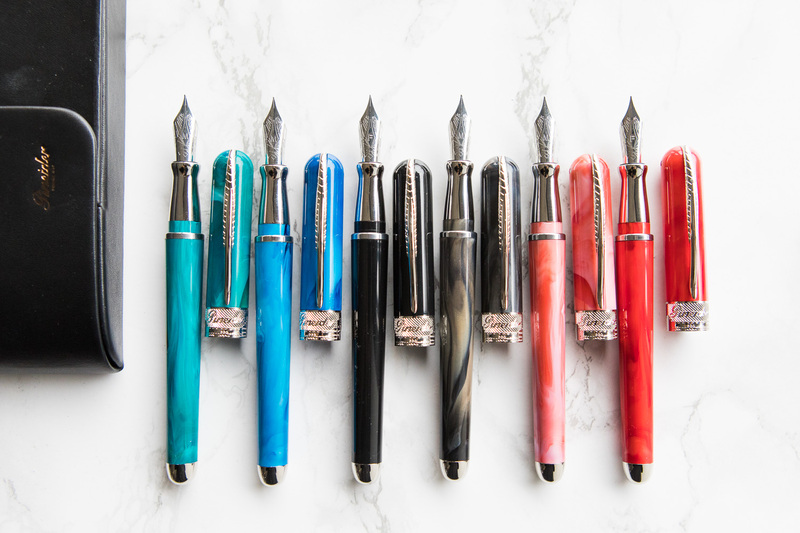 New Retro 51 Fountain Pens and more! 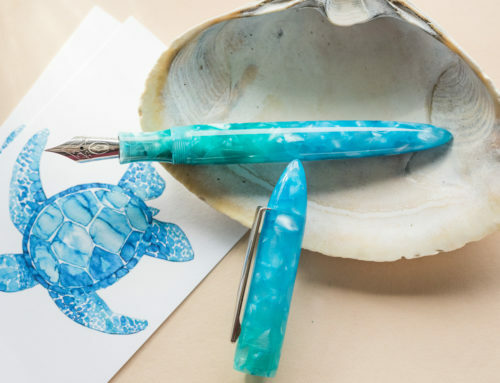 Sneak Peek: 2019 LAMY Safari Pastels and more!